Footage of Canadian Liberal Karina Gould breastfeeding her three-month-old son became the focus of a debate, causing a reaction on Twitter. To upload a photo from Moscow’s Red Square or the Bolshoi Theater is a must for any foreign tourist visiting the capital. However, these days, with the World Cup in full swing, Moscow’s guests are getting to know the city from a more up close and personal angle, and they are loving it. Iceland has shown some incredible football as it earned a draw with Argentina last week. Today it is facing Nigeria with all eyes on footballer Gylfi Sigurdsson. 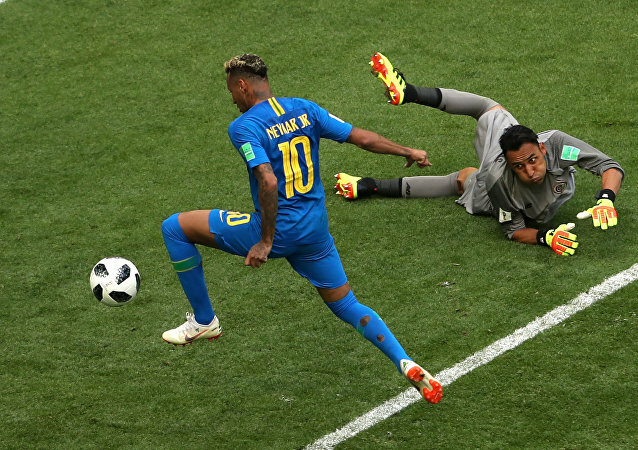 Despite an unexpectedly lukewarm start, the Brazil-Costa Rica clash however greatly intensified in its dying moments, with midfielder Philippe Coutinho and forward Neymar both scoring just minutes before the final whistle, and the Twitter community naturally rushed to chew over the outcome. The video of French President Emmanuel Macron scolding a teen in the crowd for greeting him with a casual “How’s it going, Manu” and singing a socialist song during an official ceremony has gone viral – making him a laughingstock among fellow students. 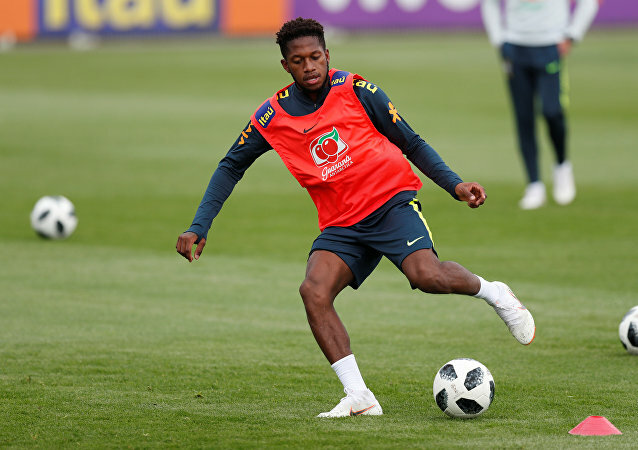 Brazilian football star Fred is in Russia for the World Cup and it seems that he is missing his girlfriend as he posted an old photo of them together. Instagram fans were quick to point out a cut on the girl’s lips. 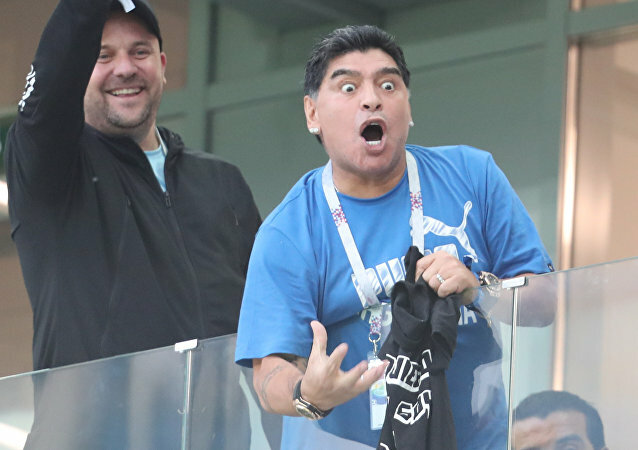 The Argentine football legend came to the Nizhniy Novgorod Stadium where Argentina faced Croatia to support his national team only to witness them suffer a devastating 3-0 loss. 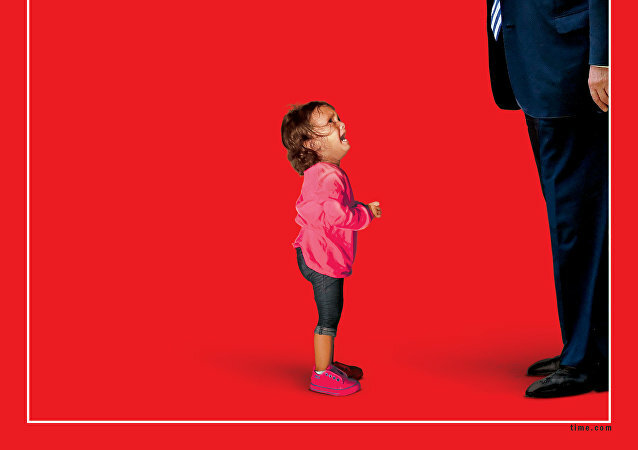 In light of the US administration’s zero-tolerance immigration policy, Time magazine announced a new cover featuring President Donald Trump and a crying toddler – but a key detail might have ruined the intent of the image. 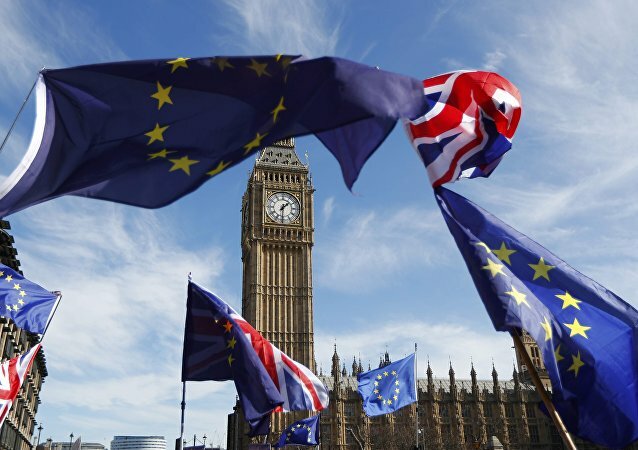 A bill on the UK’s withdrawal from the EU has successfully passed through parliament, despite Britain still having no luck in finding a solution to the Northern Island issue amid a looming deadline. 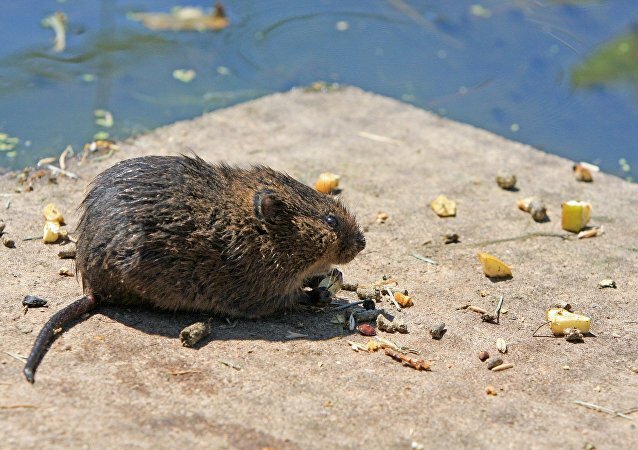 An influx of gigantic rodents has brought extra precautions to a Swedish town, where schoolchildren have been ordered to stay indoors during break times. 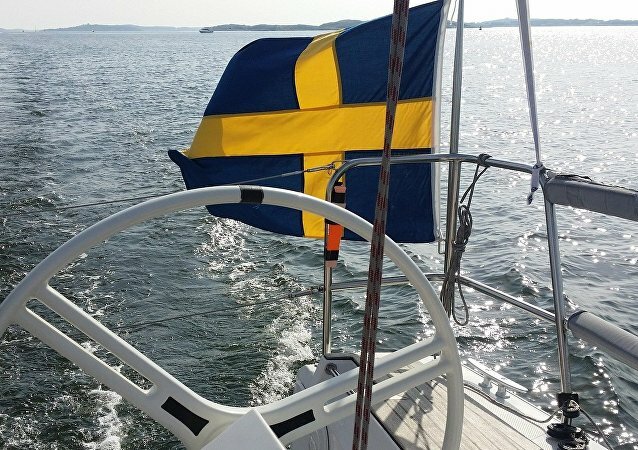 A vivid image of "hay balls" in national yellow and blue made by Swedish farmers in support of their national team during the FIFA World Cup in Russia has triggered the ire of leftists, who minced no words when accusing the innocent supporters of racism. A video published on YouTube on Wednesday shows the moment a Catholic priest slapped a baby for crying during its baptism. The now-viral event occured in a French-speaking country, although it isn’t clear which one or when exactly it happened.